We all know parties are a lot of work. After putting so much effort into finding the right event planner, like Lawrence Scott Events, to organize your fabulous party, you don't want all your efforts to fade away once your event ends. So, hiring the right photographer for your soiree is paramount in preserving the feeling and fun of the night. When you are researching event photographers, there are a few things to keep in mind: try to find a photographer who shares your vision and aesthetic, conduct interviews & review portfolios, and don't be afraid to ask questions. Having a vision for your event or party is great but if you rely on iPhone photos or you don't hire a photography studio; you're not going to enjoy your images. 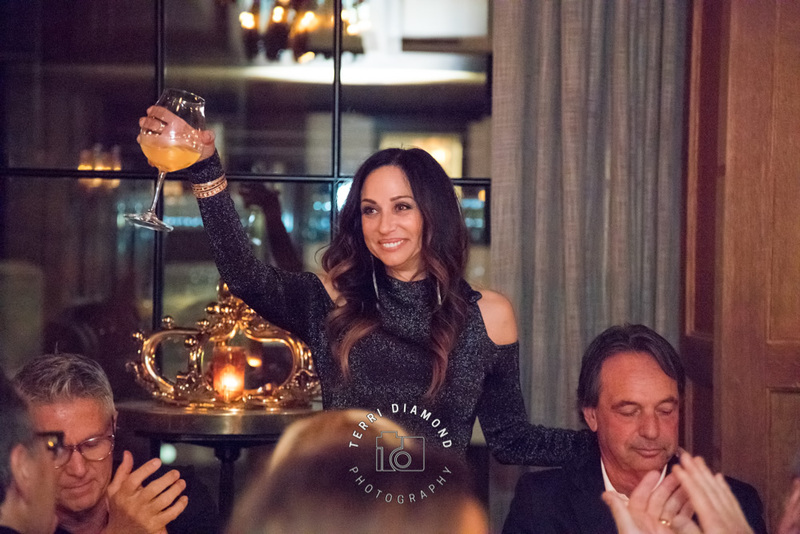 When looking for a professional photographer, finding a photographer who shares your aesthetic will help capture the night the way you envisioned; because let's face it, those iPhone photos are going to do your party justice. To have a better chance of finding a photographer who will cover your event in your style, it is best to learn about the photographer by reviewing their portfolio and having an initial phone call. As photographers, we like when our clients get involved and give us as much information to make sure we are a good matched and prepped for the event. This is also a time to talk about special requests. 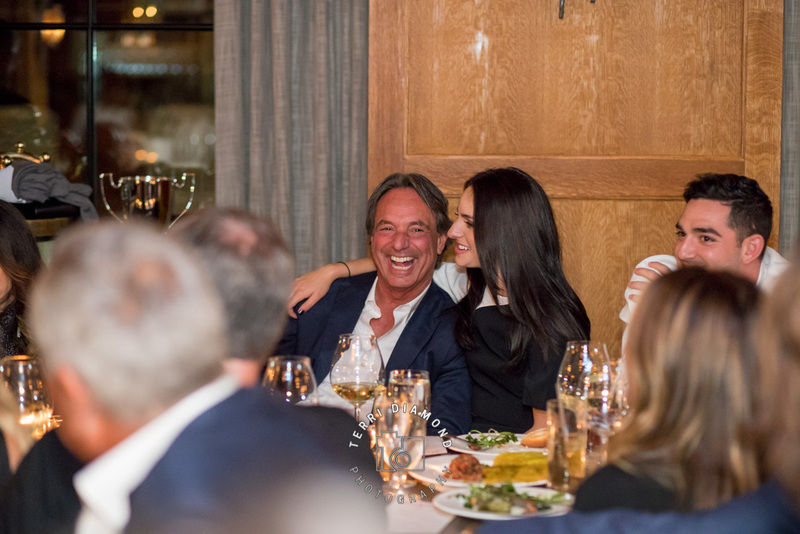 For example, for Alan's 60th Birthday party, the client requested that the studio's photographer shoot more of a documentary style that made the guest feel like they weren't being photographed. So, our photographer shot as if she was a fly on a wall and mostly out of sight of guests. How many photographers are on your team? How many can be available for my event? How many hours of coverage will we get? Is overtime an option? if so, how much do you charge per hour? 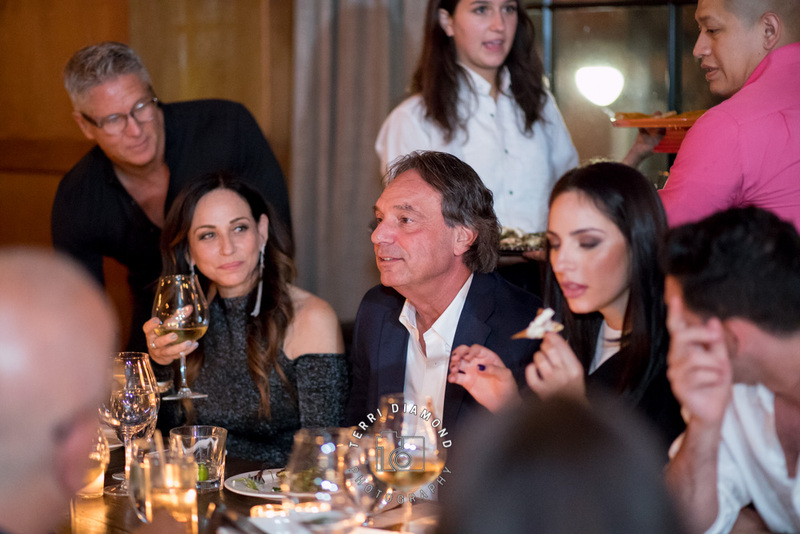 As mentioned earlier, we had the pleasure of covering Alan's 60th Birthday Party at Dirty French located within The Ludow Hotel in the Lower East Side. Lawrence Scott did a wonderful job in creating not only gorgeous party but a memorable night. Take a look into the party and you'll see!